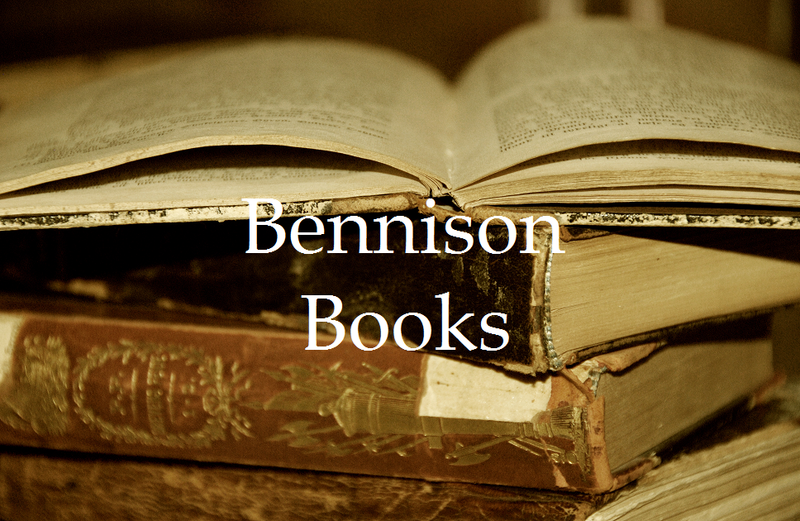 You’re very welcome to visit Bennison Books or follow Bennison Books on Twitter. I’ll still be posting here at Wordwatch Towers too. Many thanks, as ever, to everyone who follows and reads Wordwatch. Stop press: The Bennison Books Kindle edition of The Yellow Wallpaper is now available on Amazon.com and Amazon UK.